Explore popular places other Travelers enjoy. 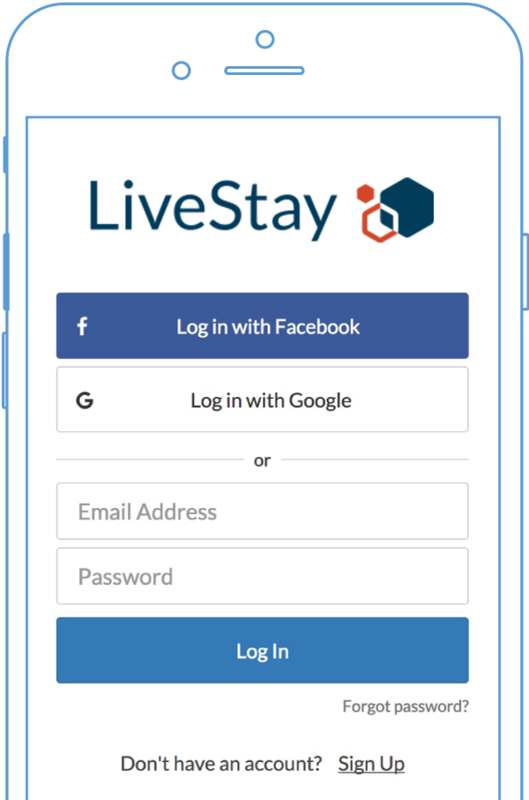 The LiveStay Guest App is a quick and easy way for guests to manage their reservation, make their payments, and even add additional options and services! 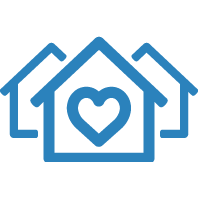 Plus, the next time guests stay with a LiveRez partner, their information will be saved and ready to go.